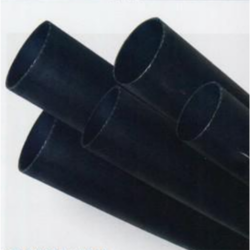 Our organization is a well-established manufacturer and supplier engaged in offering a broad range of HDPE Pipes. The range of pipes is available in various diameter with the inner silicon coat. We manufacture these pipes as per the ISO 9001- 2000, TSEC, ISI 4984-95 and ISI 14333 standards. HDPE pipes are widely acknowledged for the attributes like abrasion-resistant, power saving flexibility and durability.